Football Coach – 11 years. Three-time Class “C”/Division III Coach of the Year. Six-time Regional Coach of the Year. Nine-time Ingham County League Champions. State Class “C” Champions – 1999. Lansing State Journal Coach of the Year. 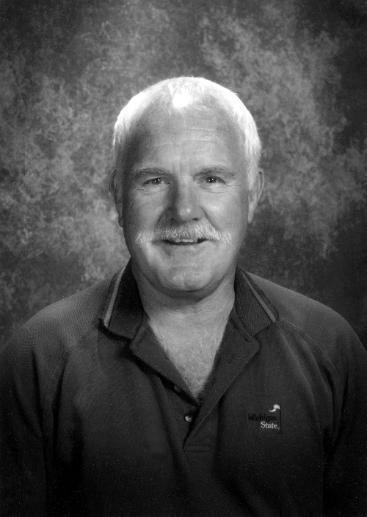 Inducted into the National Wrestling Coaches Hall of Fame – 2008.